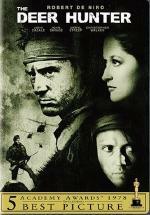 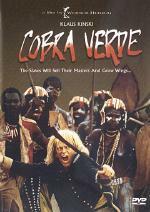 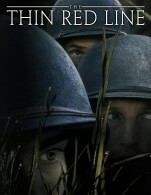 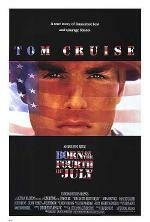 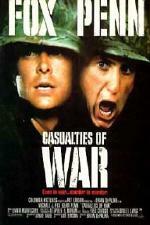 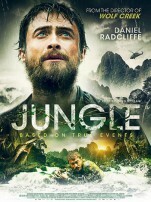 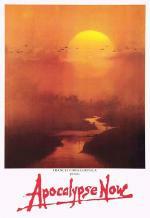 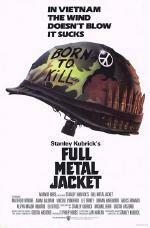 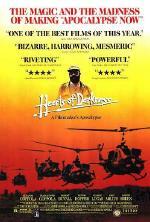 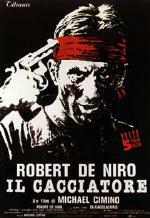 Huge production difficulties were faced by Francis Ford Coppola while shooting this epic-scale Vietnam War drama, including disastrous weather conditions, problems with his leading men (Harvey Keitel was fired after less than two weeks on the project and was replaced by Martin Sheen, who suffered a heart attack midway through production), and a schedule and budget that quickly spiraled out of control (originally budgeted at $10 million, the film's final cost was over $30 million). 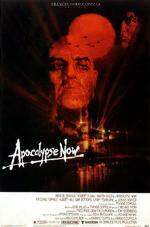 But Coppola's troubles didn't end when he got his footage into the editing room, and he tinkered with a number of different structures and endings before settling on the film's 153 minute final cut in time for its initial theatrical release. 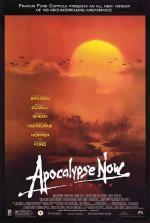 Twenty-two years later the director returned to the material and created "Apocalypse Now Redux", an expanded and re-edited version of the film that holds 53 minutes of footage excised from the film's original release, giving new dimension to this important piece of '70s cinema.